Thanks so much Omar! 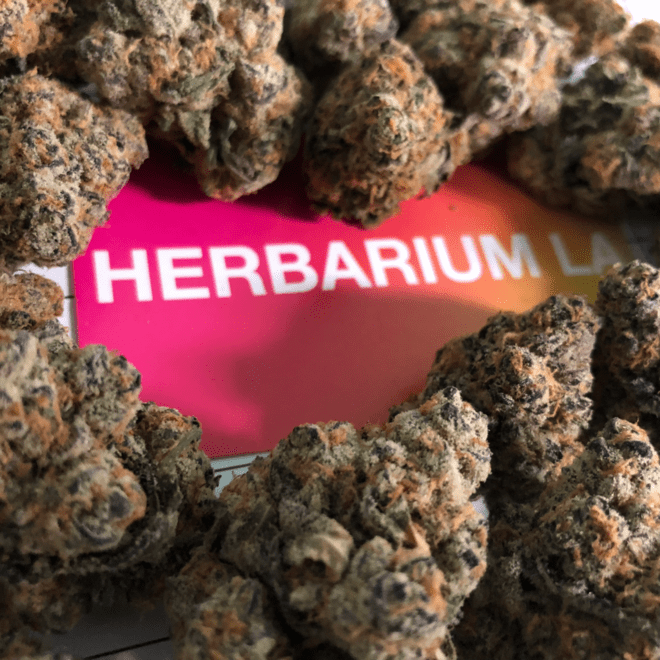 Herbarium is supreme!!! I really liked the store overall. Employees were passionate and helpful even at later hours. It has a wide selection and is very affordable. My only consideration is the location! I would love to see more stores and in more urban areas, I think it could really develop into a popular lovely store :)! Had a great time my first time there. Hooked me up with some good bud that wasn’t overpriced and was pretty potent! Service is great as well, everyone is friendly, nice vibe. There’s only been a line one time since they’re so efficient! The buds are dope and there’s a wide price selection. They Always have what I need there! This will be my new number one shop. Love at first sight. 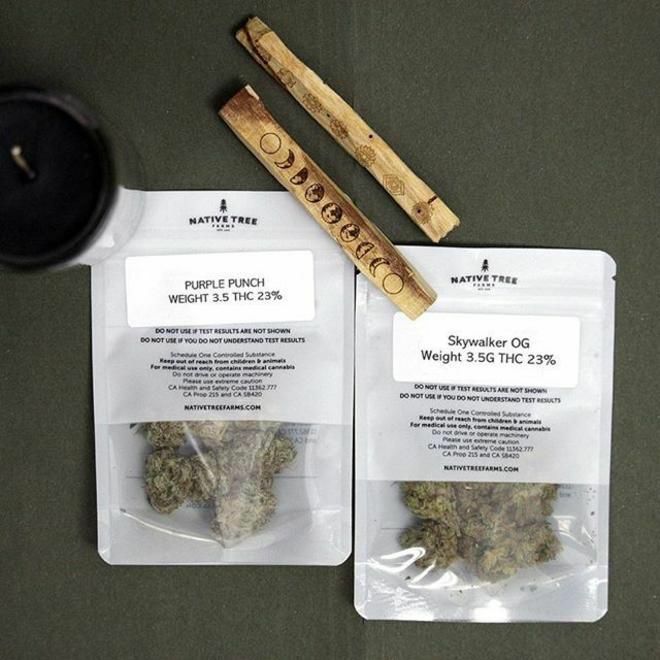 The bud tenders are so smart and friendly. Even security was professional and welcoming. Great selection and presentation. Im happy! Oh and Katrina was my bud tender. Just amazing!